Eugene H. Krabs or more commonly known as Mr. Krabs is one of the main characters of the SpongeBob SquarePants TV series. He is a red crab and the owner and founder of the famous Krusty Krab restaurant, where SpongeBob and Squidward works. He has an adoptive daughter named Pearl, a sperm whale. They both live in a hollow anchor. Mr. Krabs is someone who is very obsessed and greedy with money. He believes money is the most critical thing in the world and he even treats it like royalty. He obsesses about money so much that he will do anything in his power to get or preserve it, regardless of what happens to others or himself. But his extreme and often exaggerated obsessiveness with money is what makes him one of the funniest characters in the series. 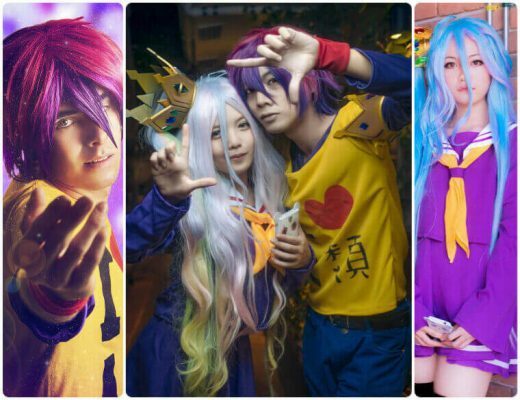 That is also why he is one of the favorite options of people looking to cosplay SpongeBob SquarePants characters. 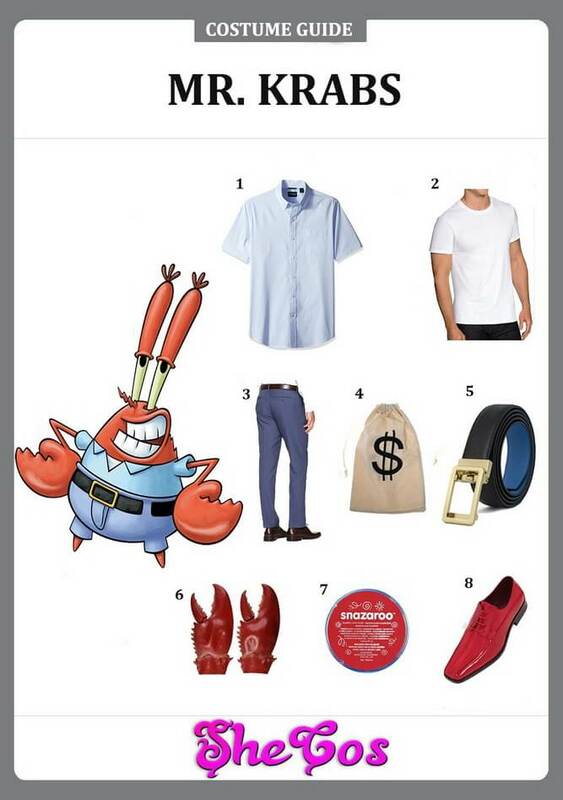 Here it will be a Mr. Krabs costume guide. Mr. Krabs is the owner and founder of the well-known Krusty Krabs restaurant, making him Squidward and SpongeBob’s boss. He is also extremely obsessed with money to the point he even cares more about than his own life. But this extreme and exaggerated obsession is actually what makes Mr. Krabs one of the funniest characters in the series. 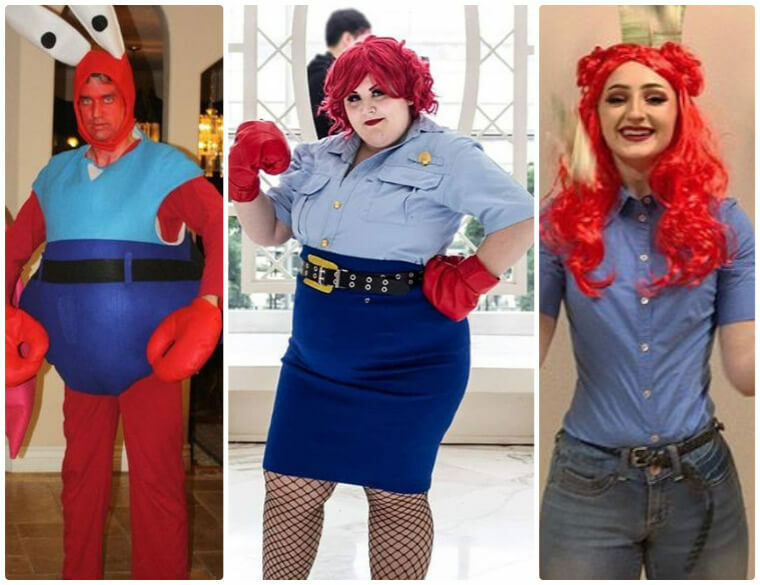 This Mr. Krabs cosplay guide will feature the full costume. The outfit includes a light blue buttoned polo with a white t-shirt underneath for his top and blue pants. The costume set also comes with a black leather belt, crab claws, red shoes, and a red body paint to mimic the character’s colors. Last, the cosplay set is completed with a money bag as a prop since Mr. Krabs is nothing without his money. Eugene Harold Krabs, or more commonly known as just Mr. Krabs is a businessman. He is one of the main characters of the SpongeBob SquarePants TV series. He is the owner and founder of the famous Krusty Krabs restaurant. Mr. Krabs is also greedy and obsessed with money and treats it like royalty. He is only interested in gaining wealth and preserving it as much as possible. 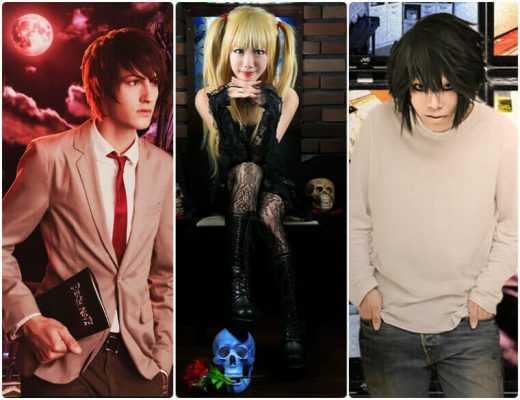 It is hilariously portrayed in the TV series, which makes him one of the funniest characters and an option for people to dress up as. 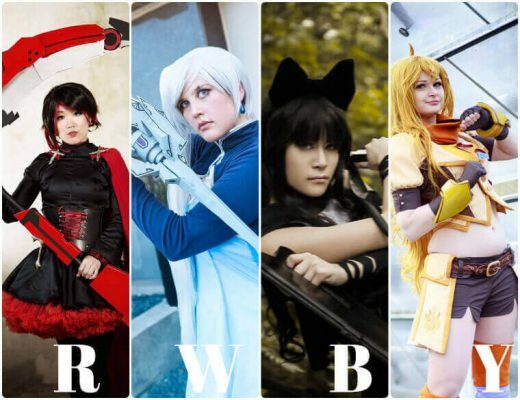 If you look at the Mr. Krabs cosplay photos, you can see that he is not only a good option for males but also females. You can choose to use a crab costume to look like the character or improvise a bit, especially for the ladies. You can see from the photos that the Mr. Krabs look can be pulled off with just his outfit and a red hair.